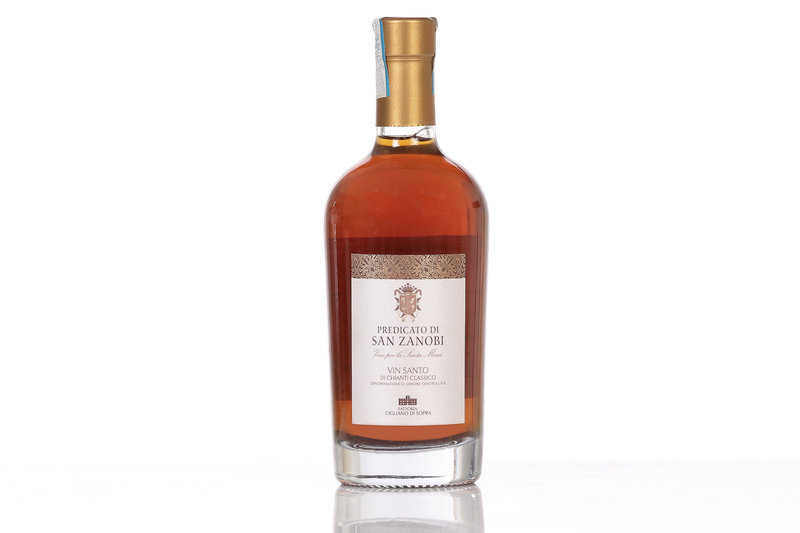 Fattoria Cigliano di Sopra produces Chianti Classico Cigliano di Sopra; Predicato di San Zanobi (Vin Santo di Chianti Classico); and our own Extra Virgin Olive Oil. The estate is family-run with the utmost respect for nature and for our historic buildings. All our wines are produced with grapes from our own vineyards, hand-harvested, and vinified with the aim of respecting and conserving the characteristics bestowed by our terroir. 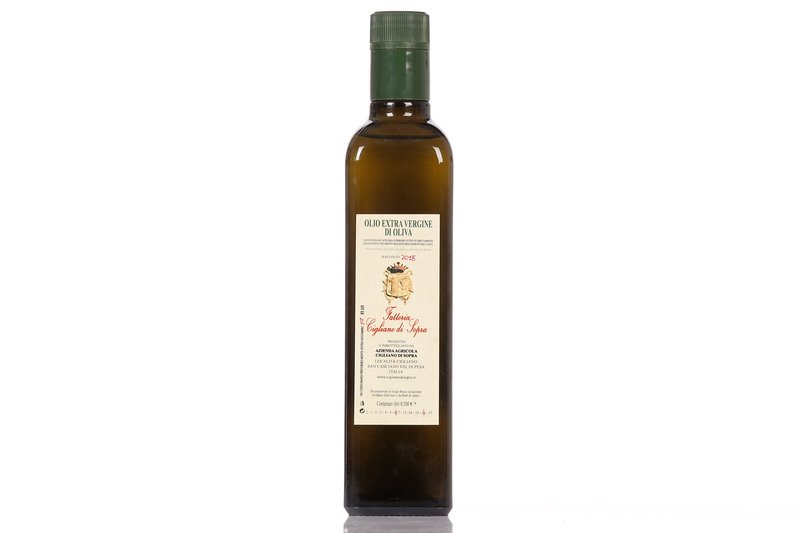 Our olive oil is also made from olives that are hand harvested from our own olive groves. 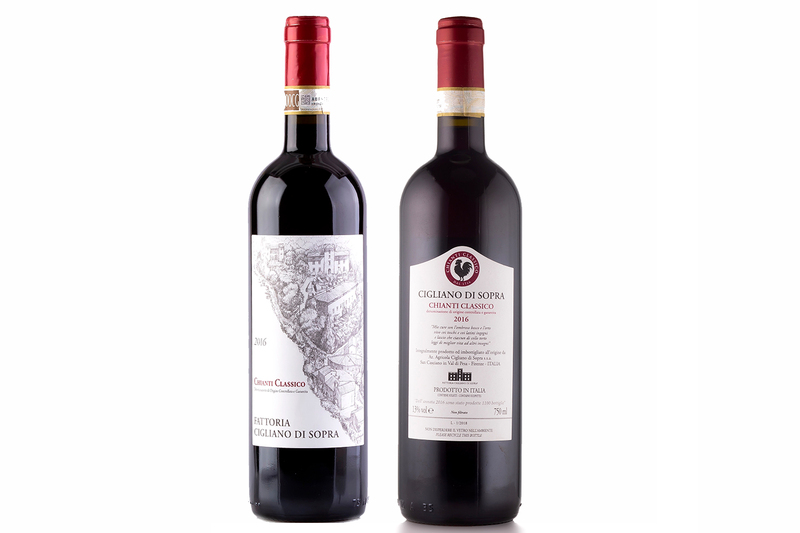 It is possible to taste and buy all of our estate products. Please send us a message through the Contact Us section.